STOP THE ENDLESS CYCLE OF ALWAYS HAVING TO ACQUIRE NEW CUSTOMERS. Increasing customer retention is difficult, but there are three objective factors that will influence customer retention more than anything else. In this best practice brief, we discuss the three ways you boost client retention. 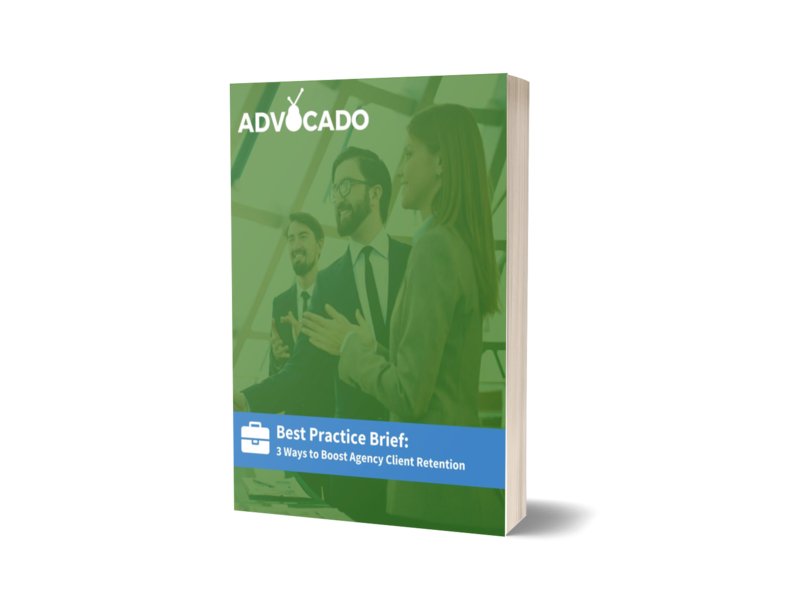 Download our Best Practice Brief to immediately apply 3 ways to improve agency client retention.